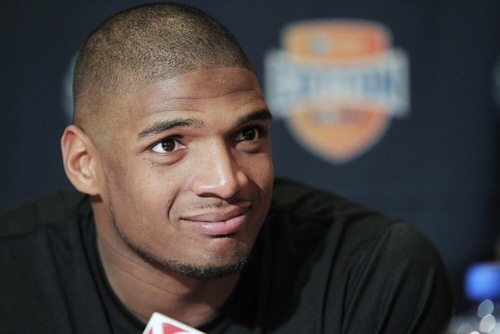 Michael Sam was taken by the St. Louis Rams with the 249th pick in the NFL draft. Sam, the SEC co-defensive player of the year at Missouri, was taken late in the seventh and final round by the St. Louis Rams with the 249th pick out of 256 over the three days of the draft. St. Louis is a great landing spot for him. The Rams have a stellar defense under Gregg Williams and he spent his college career just over two hours away.